the problem: in certain operating conditions — such as high power demand in conjunction with high altitude or high ambient temperatures — a manufacturing error in the fuel pump assembly may result in a loss of fuel pressure, which can result in a stall, increasing the risk of a crash. the fix: dealers will replace the fuel pump for free. 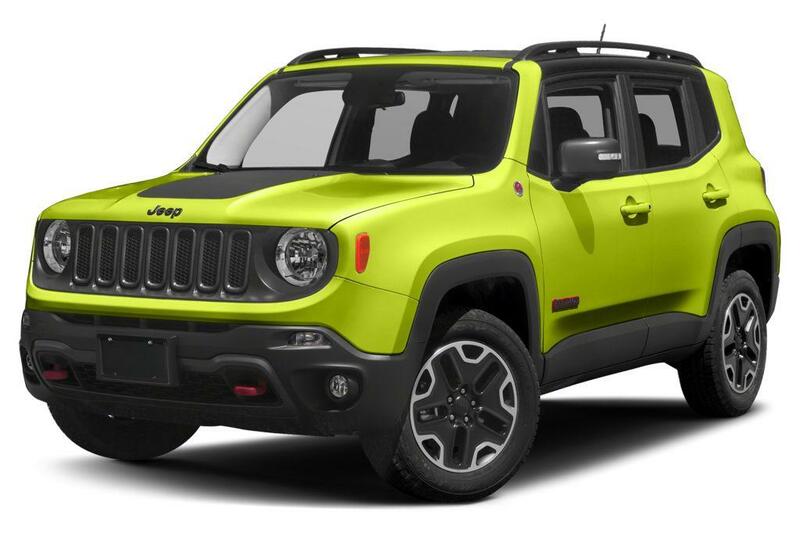 what owners should do: jeep manufacturer fiat chrysler automobiles will begin notifying owners dec. 6. owners can call the automaker at 800-853-1403, the national highway traffic safety administration's vehicle-safety hotline at 888-327-4236 or visit its website to check their vehicle identification number and learn more.